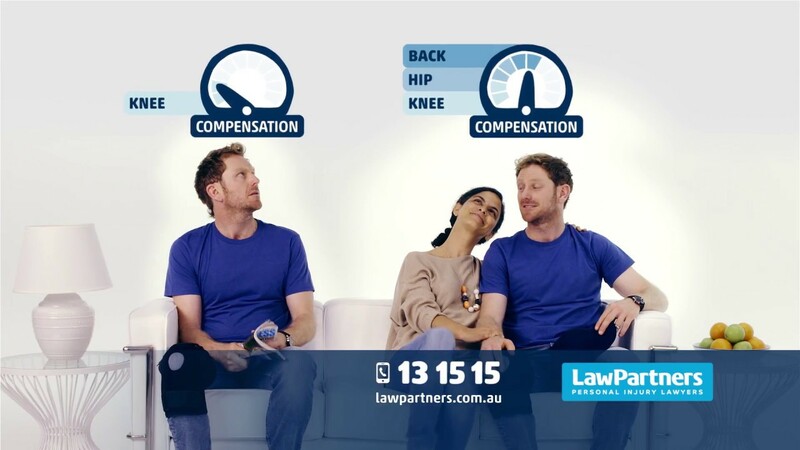 Bike / motorbike accident injury compensation. That's our specialty. If you’ve been knocked off your bicycle or motorbike, we’ll help you get the maximum compensation payments available to you. I’ve been knocked off my bike/ motorbike. What should I do? If you’ve been in a bike crash with a car or any other vehicle, and you’ve needed time off work, you may be eligible for compensation. The first step is to get your claim submitted as quickly as possible, especially if you’re claiming for lost wages going back to the date of the accident. The second step is to make sure that your claim is accepted by the insurer, your benefits continue to be paid as long as you require treatment and you receive compensation for all of your entitlements. A specialist bike accident injury lawyer can help you understand how to make a successful claim. There are specific rules that apply to bicycles and motorcycles that are not very widely understood. For example, in NSW bikes and motorbikes can legally use transit lanes, and bikes can ride two abreast as long as they’re no more than 1.5m apart. Compensation is available for bike riders who’ve been rear ended, hit by a driver failing to give way, doored and victims of negligent or aggressive driving. Many bicycle riders don’t understand that they’re covered under the at-fault driver’s CTP insurance policy, and fail to claim their compensation entitlements. If you’re not sure about whether you’re eligible to make a claim, it costs nothing to call Law Partners for advice and we’ll put you straight through to one of our specialist bike accident injury lawyers. Where can I find a bike accident injury expert in my area? We have solicitors and legal teams who specialise in bike accident injury claims. What are “minor” and “non-minor” injuries, and how do they affect lump sum entitlements? When you lodge a CTP claim for a bike accident injury, the amount of compensation you receive is based on your medical assessment, and whether your injuries are classified as minor or non-minor. To be eligible for lump sum payments, your injuries must be assessed as being non-minor. This is important – even if you have just one non-minor injury that’s overlooked in your assessment, you could miss out on tens of thousands of dollars in compensation that you’re entitled to. For more information, you can call our free advice line or read this article. After you lodge a personal injury benefits claim, the insurer will send you a liability statement within 28 days. This letter will state the insurer’s decision on whether your injuries are minor, who was at fault in the accident and what payments you’ll be entitled to. But their decisions can be challenged. The biggest mistake you can make is simply accepting the insurer’s decision – the truth is you may well be entitled to compensation you’re not being told about. If you believe an insurer’s decision is unfair, you can call our free advice line or read this article.